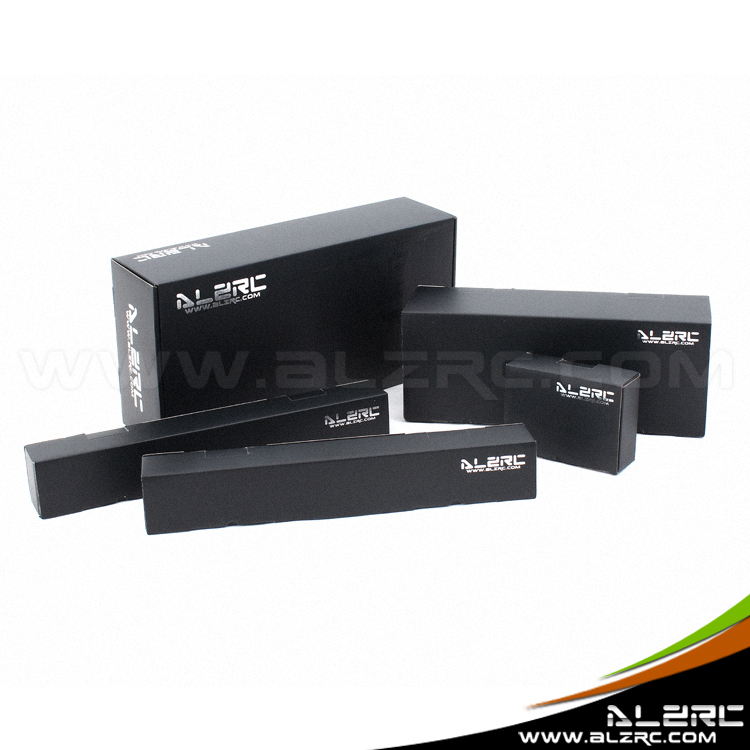 ●Equipped with FBL ball linkage rod,makes more convenient to adjust. 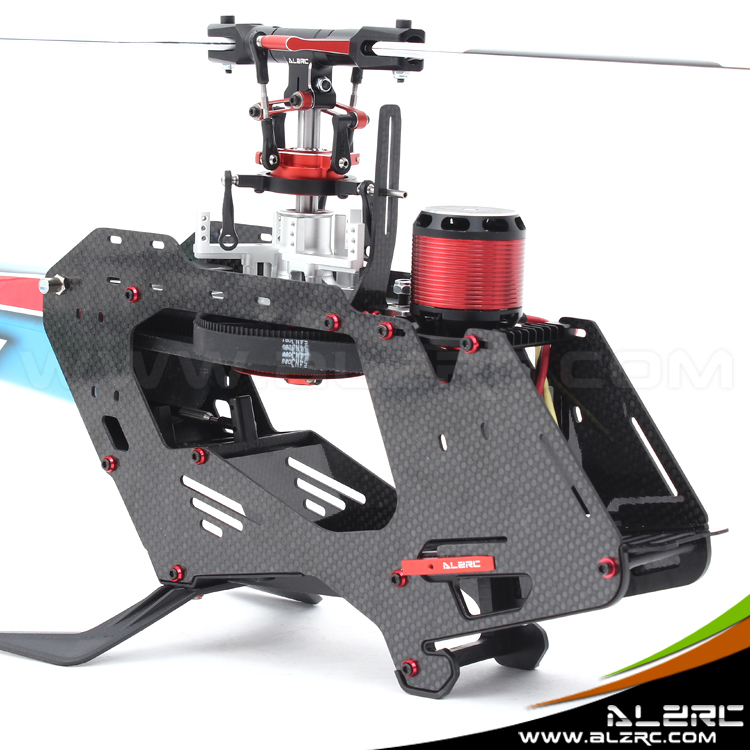 ●New improved 1.5mm carbon fiber compound main frame,enhances the fuselage strength. ●Over 90% of screw from Taiwan YFS 12.9 Class inner hexagon screw with red aluminium screw washer. ●All-metal five-point connect motor mount. 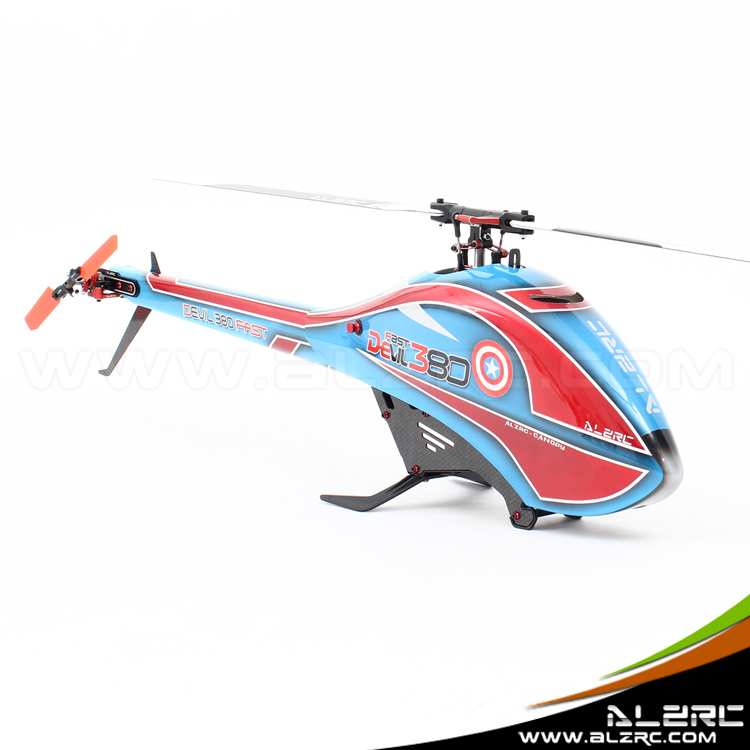 ●All-metal swashplate servo mount,accurate fixed position,apply to most commercially micro swashplate servo. 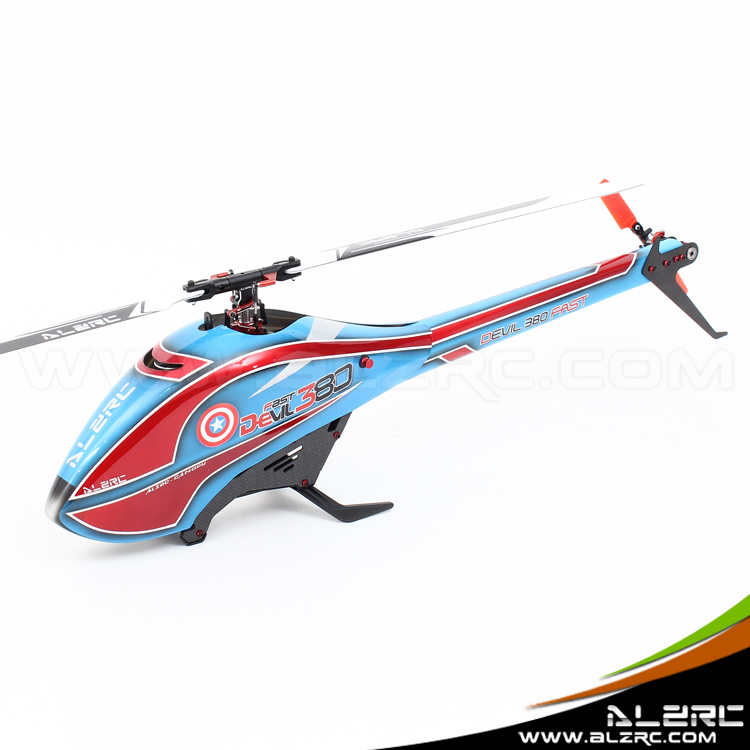 ●Improved and thickened carbon ficer tail boom. 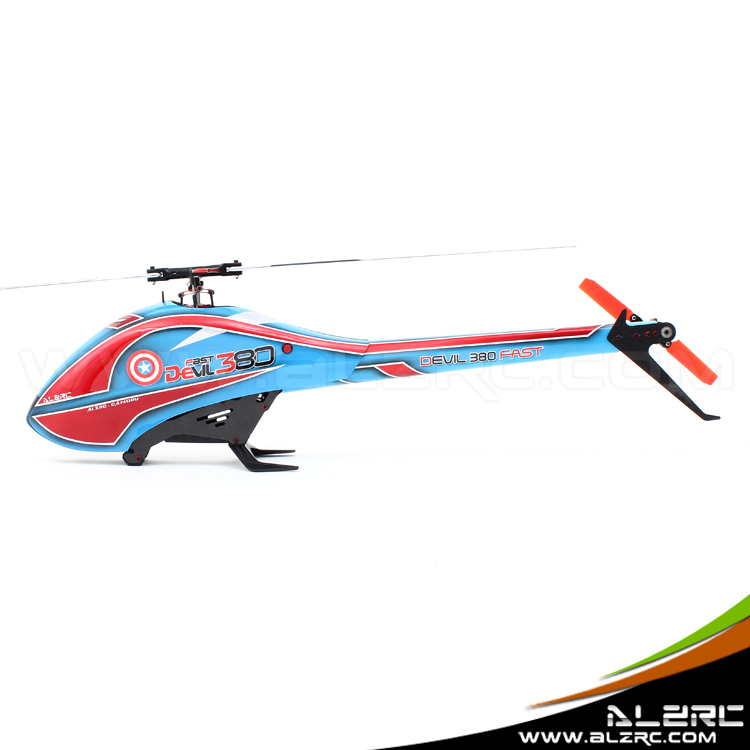 ●With all-metal tail rotor control assembly.